The biggest shopping craze is back! 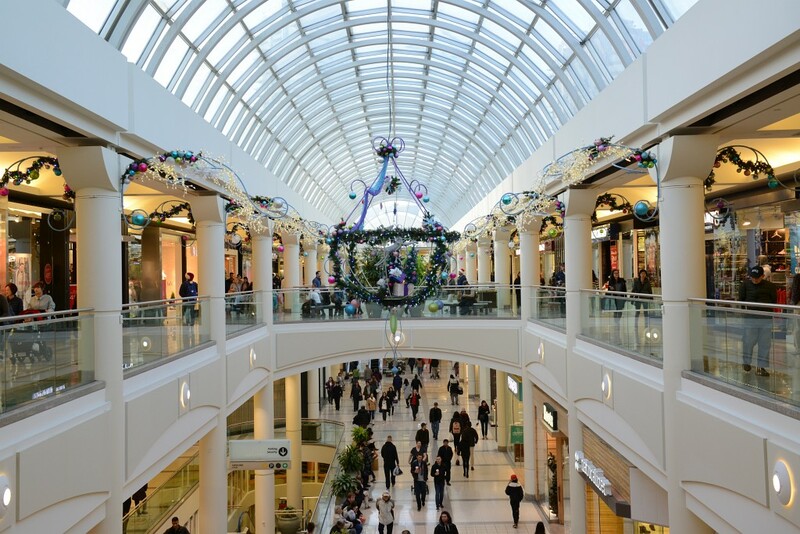 With over 375 stores, Metropolis at Metrotown is the ultimate destination to scoop up the best holiday deals. The 6th annual Black Friday Weekend event at Metropolis at Metrotown starts this Friday, November 23rd at 8:00am. On November 23, you can access the mall through the entrance closest to Customer Service Ground Level, near NYX Professional Makeup, which will open at 6:00 am. All other mall entrances will open at 6:30am. Some retailers are even offering early bird specials from 8:00 am to 10:00 am. On Black Friday, Metropolis will stay open until 10:00pm to make the most out of your holiday shopping. Here are some tips to make your holiday shopping at Metropolis more convenient this year, download the Metropolis at Metrotown app for iOS and Android to get the latest deals on your smartphone. You can check out some of the great deals available on the Metropolis website at www.metropolisatmetrotown.com. Looking for a particular store, or simply have a question? Now you can text customer service at 604-359-9111. Burnaby Neighbourhood House and MS Society of BC/Yukon are offering gift wrapping services by donation starting November 23 to December 24. The two gift wrap booths are located in front of The Disney Store on the Ground Level and in front of Plenty on the Upper Level. After your shopping haul, swing by to see Santa at the Grand Court until December 24th. With a minimum donation of $3 per photo, you will received a digital photo with all proceeds going to the Burnaby Christmas Bureau. You can also register at the kiosk to have the option to leave the line and get a SMS text when it’s your turn for photos with Santa. For Black Friday Weekend only, when you purchase $250 in gift cards you will get a $20 bonus. Gift cards are valid for all 22 Ivanhoe Cambridge shopping centres across Canada.